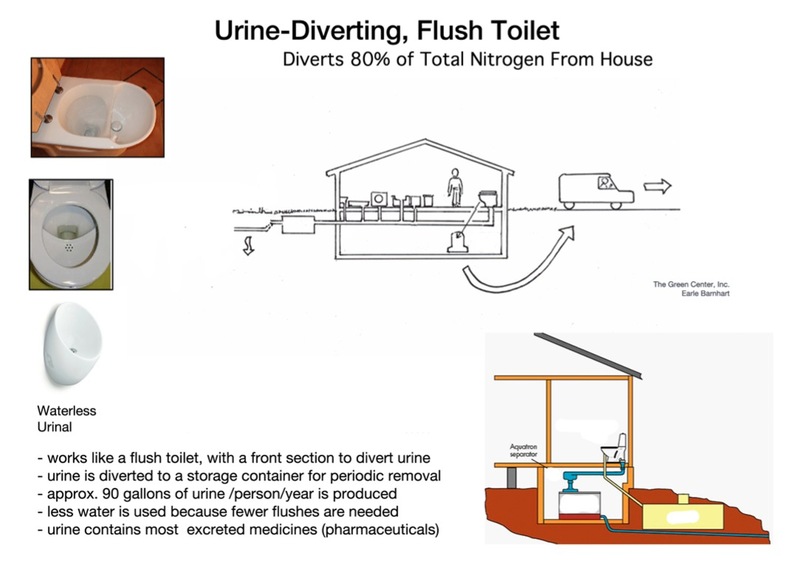 A urine-diverting flush toilet is similar to a typical flush toilet, but features a double bowl separating the urine from the solids. The urine is piped to a storage container while the solids (feces and paper) are flushed away with water to a hybrid eco-toilet or a septic tank. Most UD toilets have an optional urine flush button to spray a mini-flush of water into the urine bowl. Dubbletten’s porcelain toilet commode uses 0.2 cups for urine flush and 1 gallon for the solids. 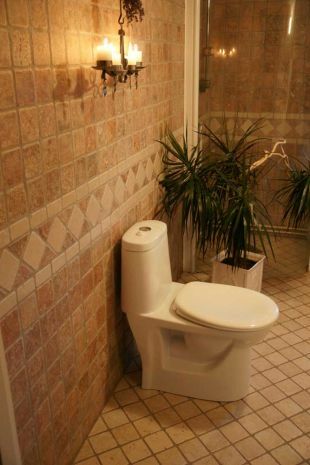 This can be adjusted to less than 1 gallon. Eco-Flush made by Wostman is a porcelain toilet commode that uses .05 gallons for urine flushing and .66 gallons for the solids.